Canterbury TechSummit 2018 - It’s a wrap! 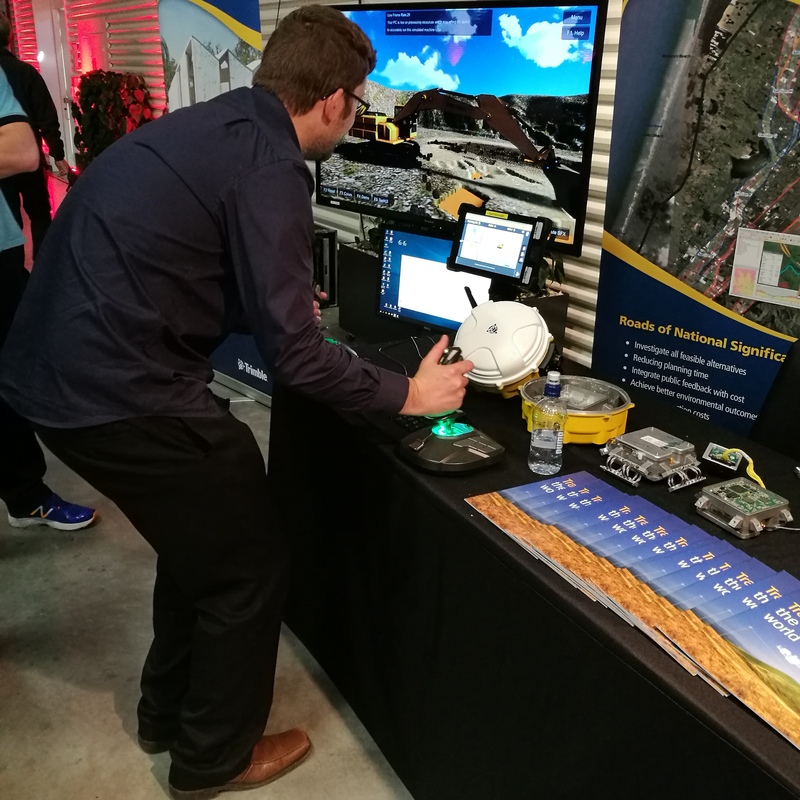 This year's Canterbury TechSummit was an exciting event for the team here at Motovated. The technology solutions-based summit was successful in bringing together the most prominent businesses in New Zealand under one roof to connect and network. 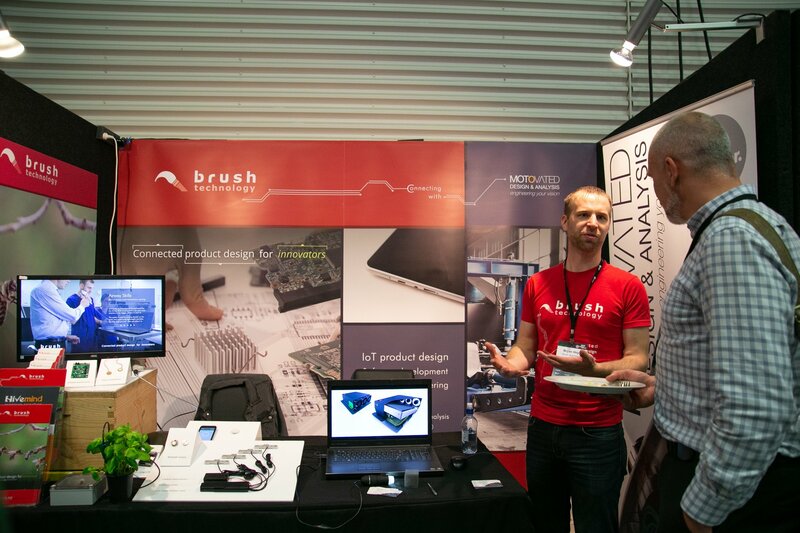 Like last year, we teamed up with Brush Technology again for the Canterbury TechSummit. Teaming up with Brush has been fantastic. Our teams were working hand in hand to deliver the best product development services possible. Motovated would like to extend our sincere thanks to the team at Brush for the focused support they provide. One key event that we believe deserves mentioning is the presentation on "It's Agile But Not As You Know It" by Joe Kearns, a Principal Consultant at Double-O. It was especially relevant to Motovated’s business trajectory, as well as product developments. New thinking in business which leads to a change in our paradigm, can at times be a great thing. Daniel and Carlos of our Product Development Team enjoyed it, and I believe the gents from Brush Technology did as well. We hope to be a part of the Canterbury TechSummit when it returns, next year. Check out more presentations here at TechSummit 2018. 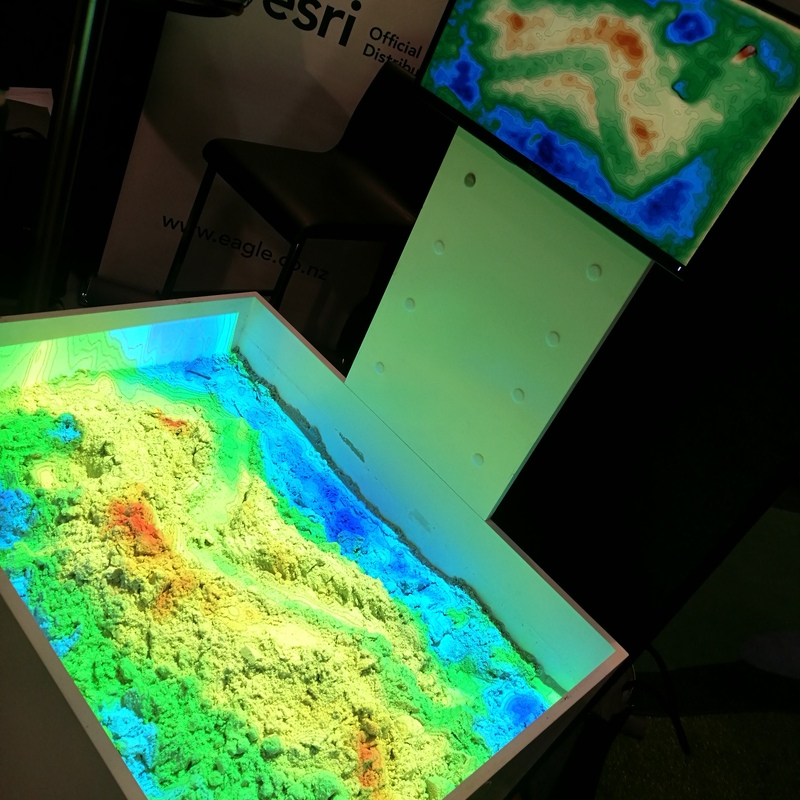 Topological mapping of a sand pit.